How much is Isaac Larian Worth? 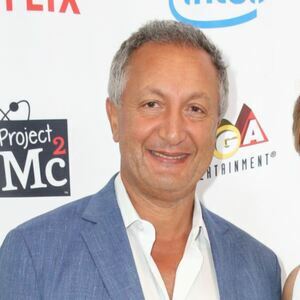 Isaac Larian net worth: Isaac Larian is an Iranian businessman and entrepreneur who has a net worth of $1 billion dollars. Isaac Larian was born in Kashan, Iran in March 1954. 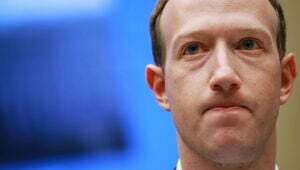 He is the Chief Executive Officer of the largest privately-owned toy company in the world, MGA Entertainment which is probably best known for toy lines Bratz, Little Tikes, L.O.L. Surprise and many more. Larian grew up in Iran and moved to the United States at 17 by himself. He graduated from California State University, Los Angeles and started a business to export electronic goods. The company expanded in 2000 to create, develop, and market the Bratz doll. Today the company generates roughly $2 billion per year in annual revenue. In 2004 Larian was awarded the Ernst & Young Entrepreneur of the Year Award for the consumer products category. In 2007 he was named the overall national Ernst & Young Entrepreneur of the Year. In 2018, Larian made headlines when he put in an $890 million bid to buy Toys R Us out of bankruptcy.